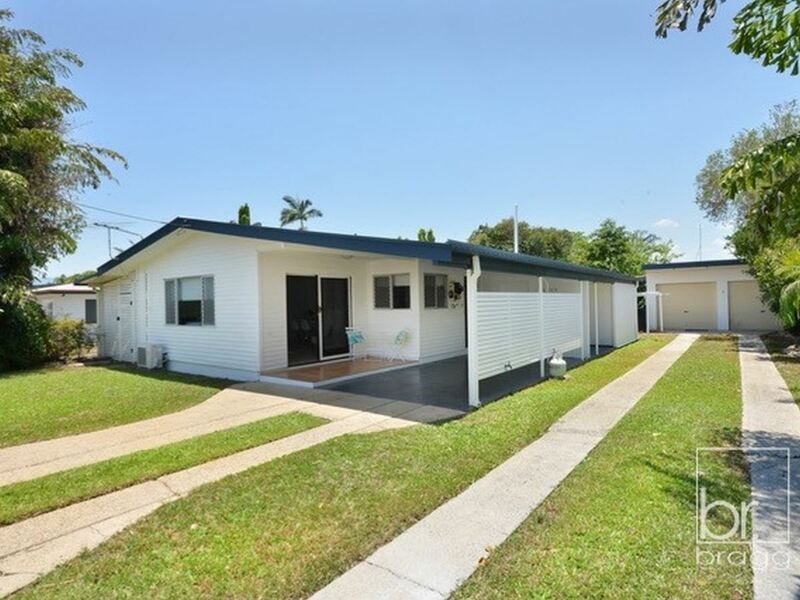 Huge Shed with Side Access - Fantastic Location! 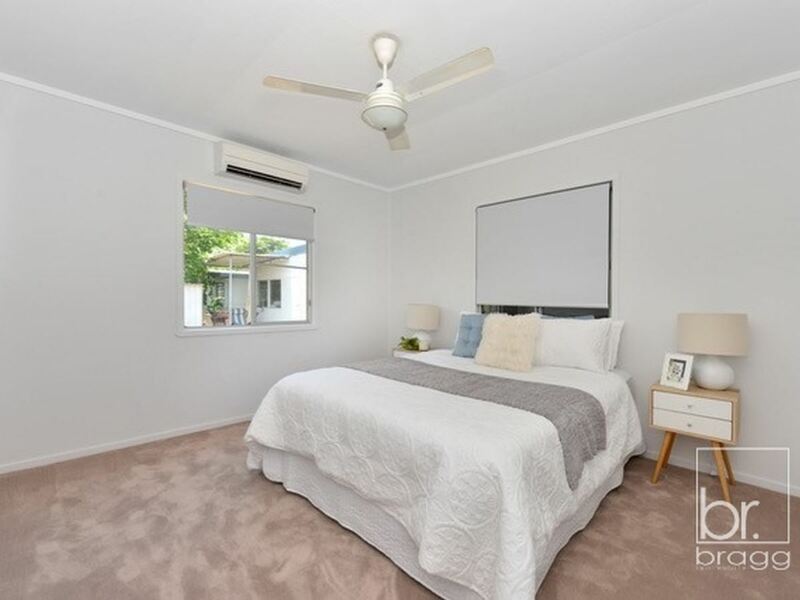 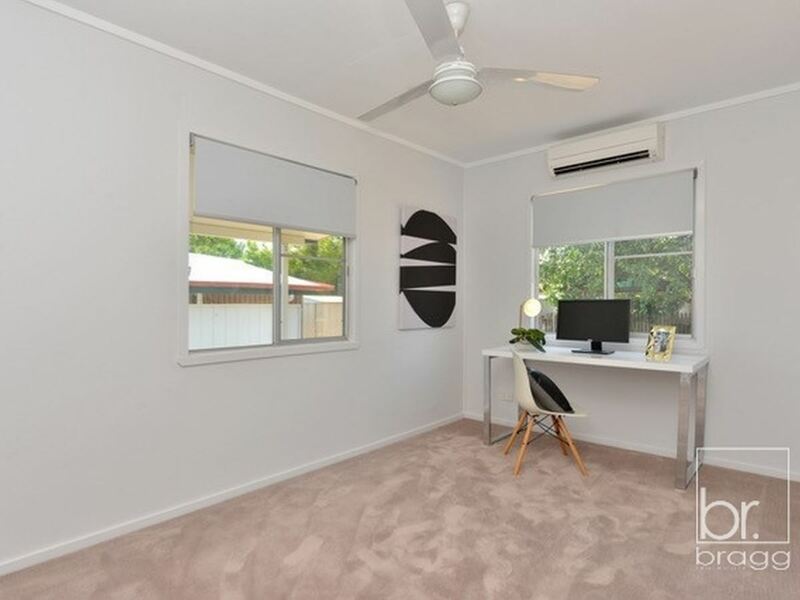 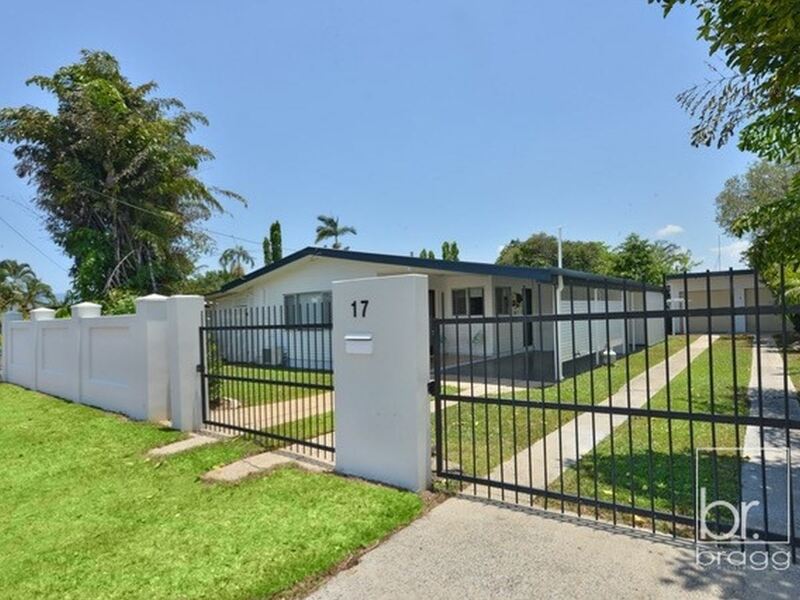 This light and spacious home is positioned on a low maintenance 607m2 allotment located in a quiet and friendly neighborhood in the popular Earlville area. 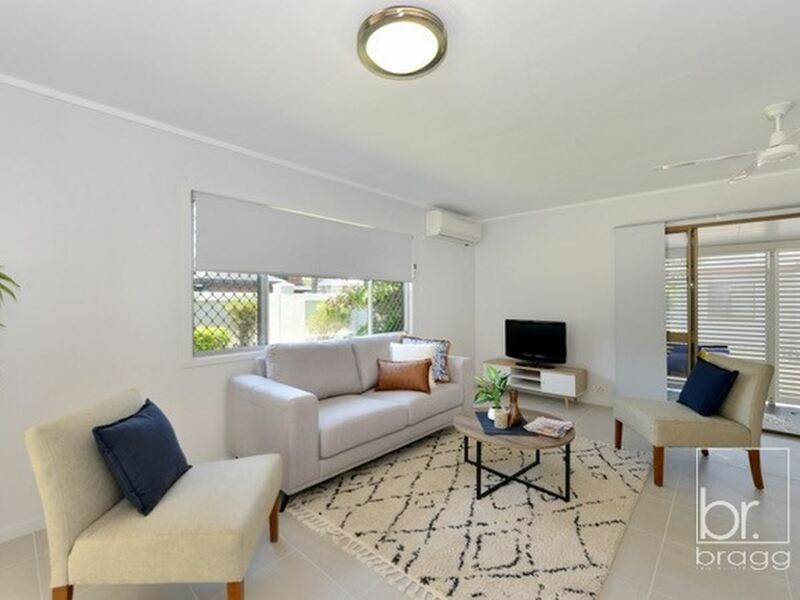 Open and airy the clever layout of this property provides the perfect opportunity for owner occupiers or the savvy investor. 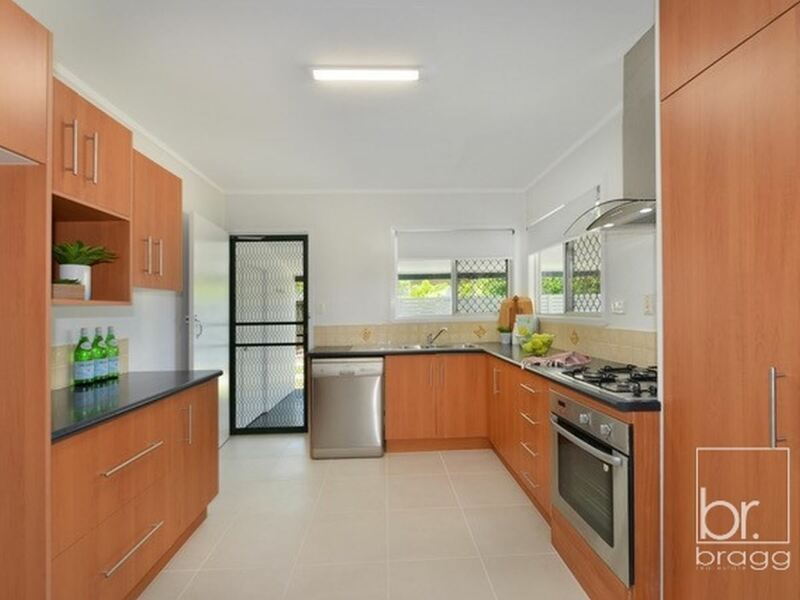 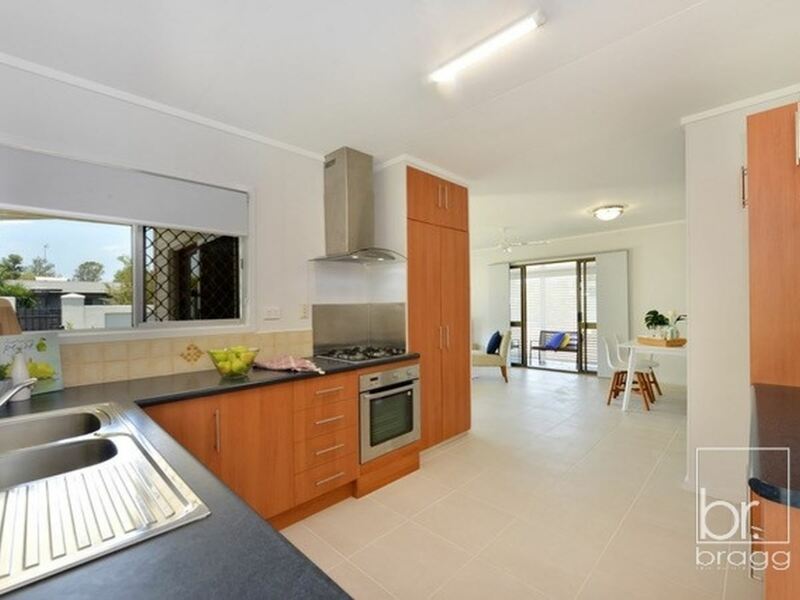 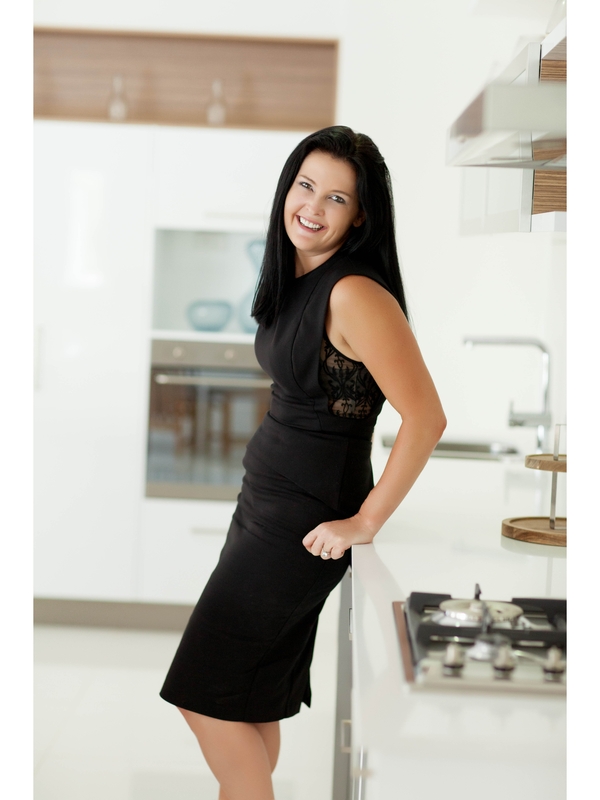 All about easy living this home features a modern kitchen with ample storage and bench space which flows effortlessly onto the open plan living and dining room. 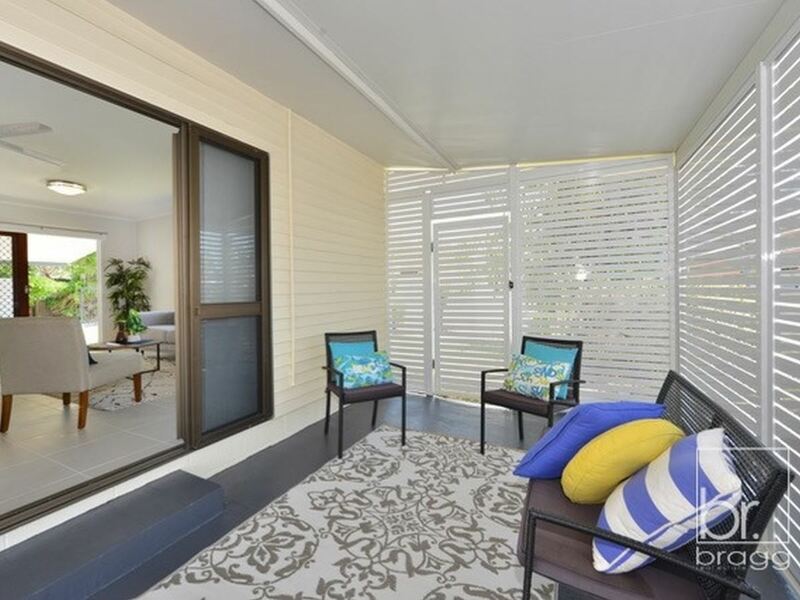 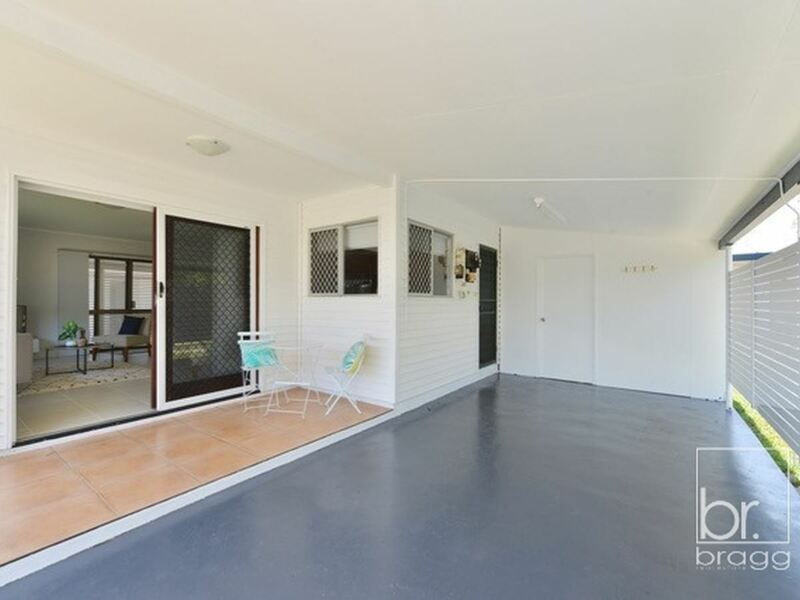 The living room spans out via sliding doors to the oversized undercover patio which has been semi enclosed keeping the space cool all year round not to mention another separate lounge/rumpus perfect for the kids on the opposite side of the home. 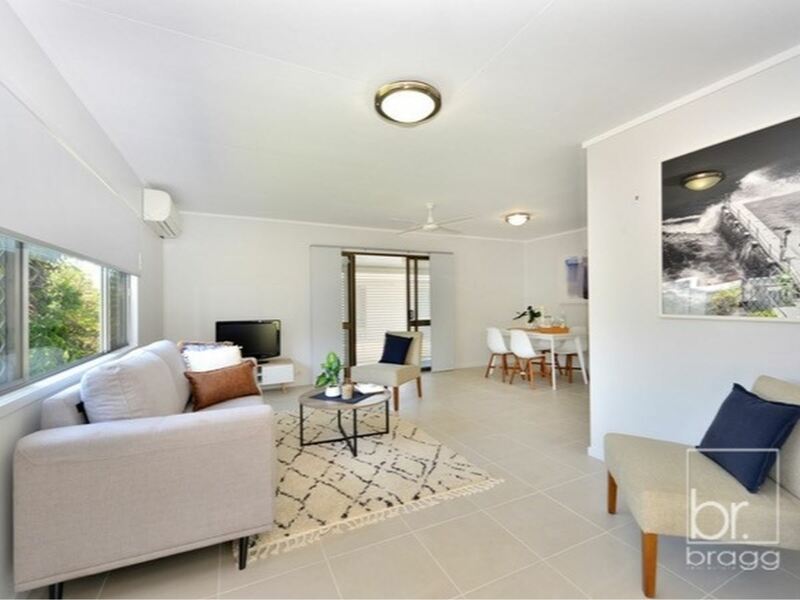 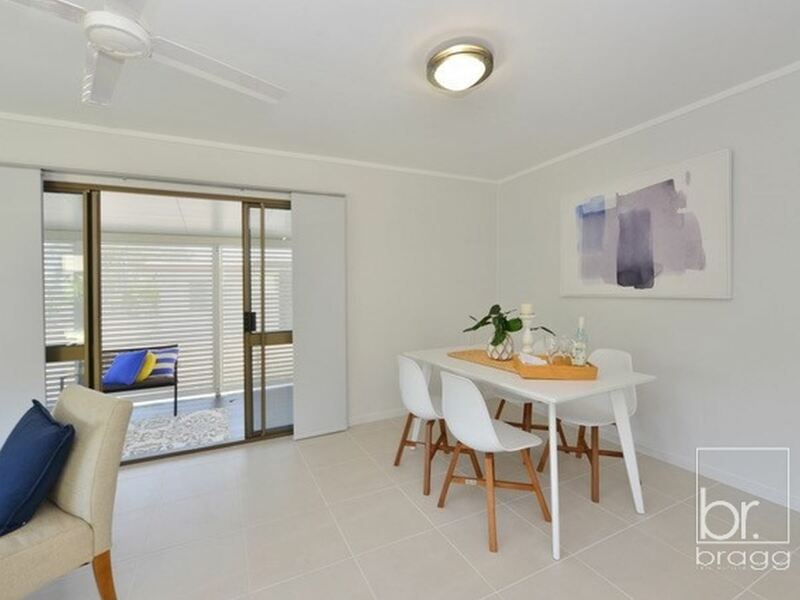 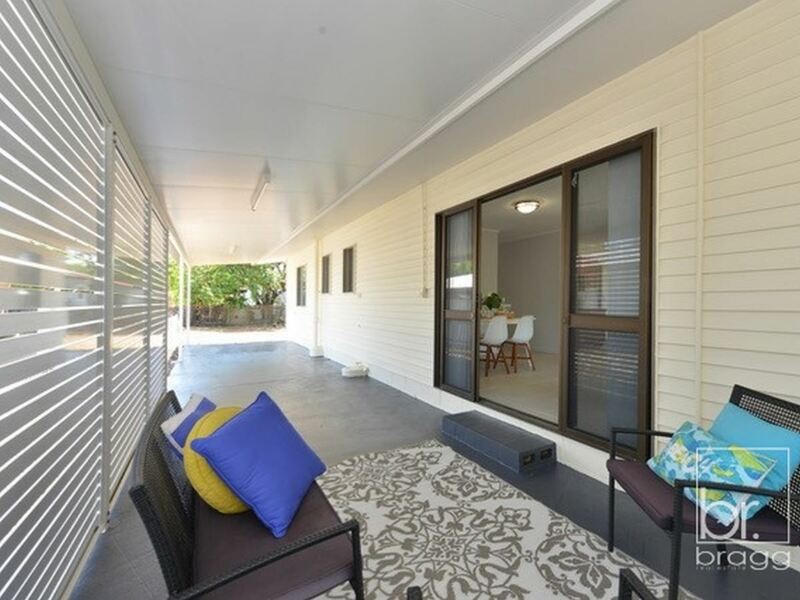 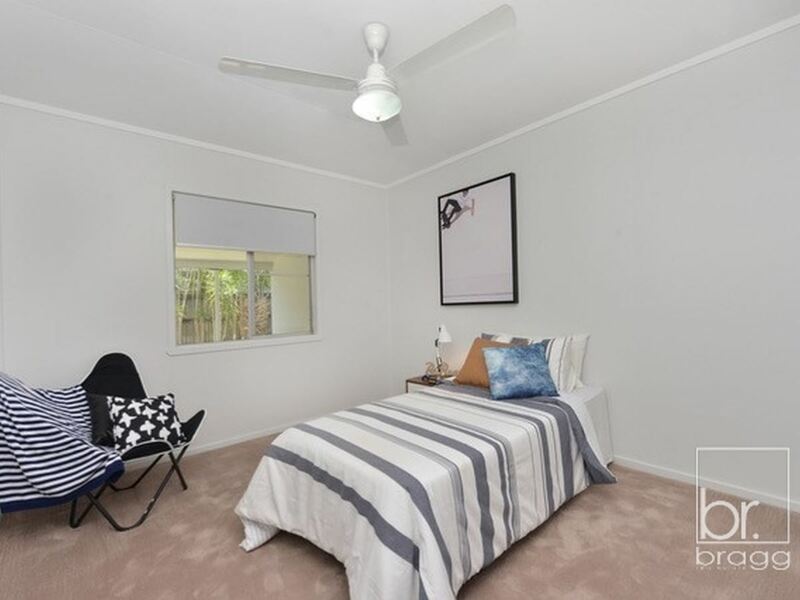 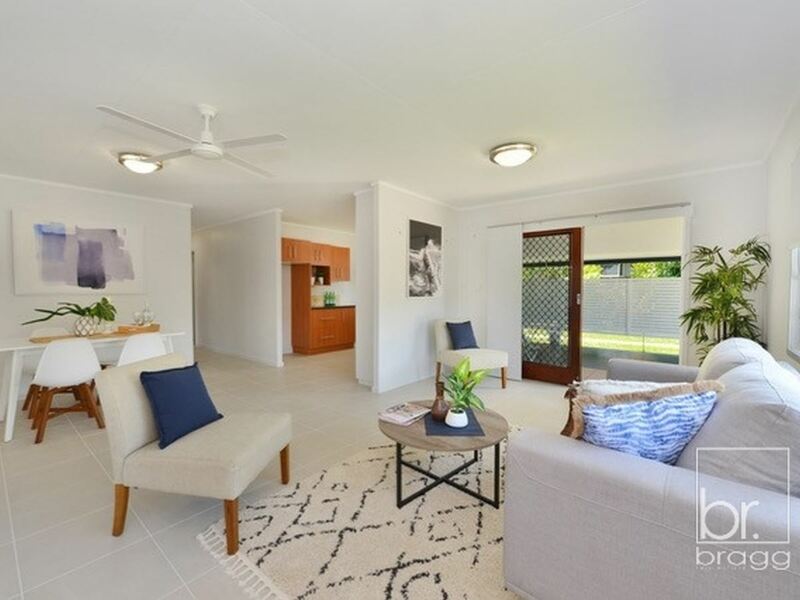 On offer are 3 spacious bedrooms, 2 complete with ceiling fan, air-conditioning and built in robe whist the 3rd bedroom offers plenty of natural light and ceiling fan. 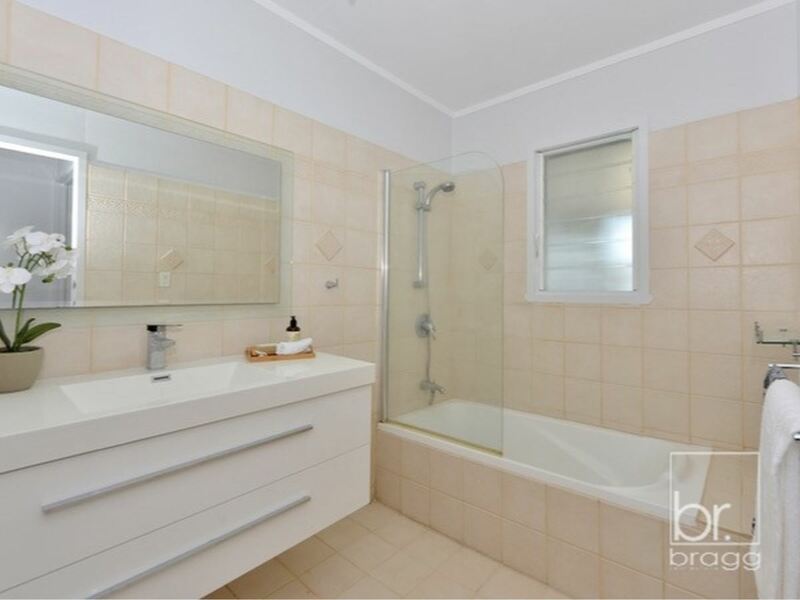 All 3 bedrooms are serviced by a family friendly bathroom with new vanity & separate toilet. 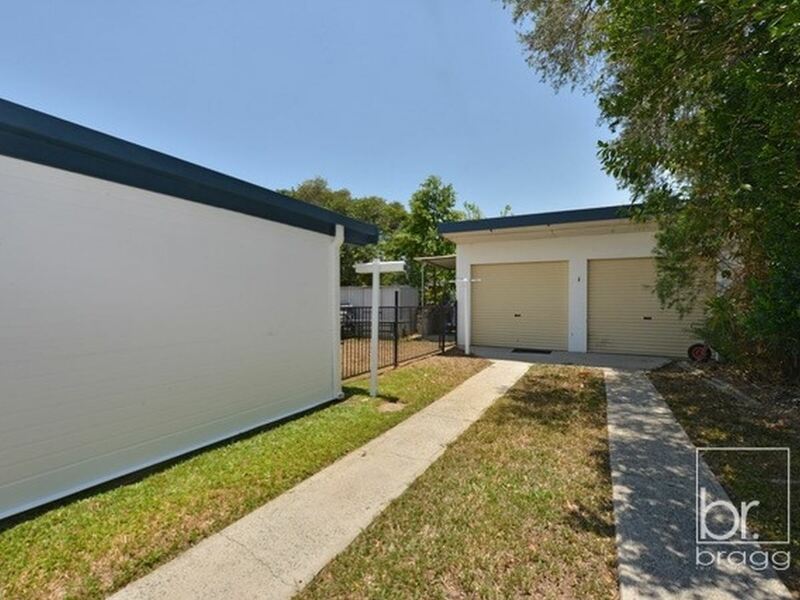 Step outside to the huge shed for car storage plus another small garden shed & workshop area. 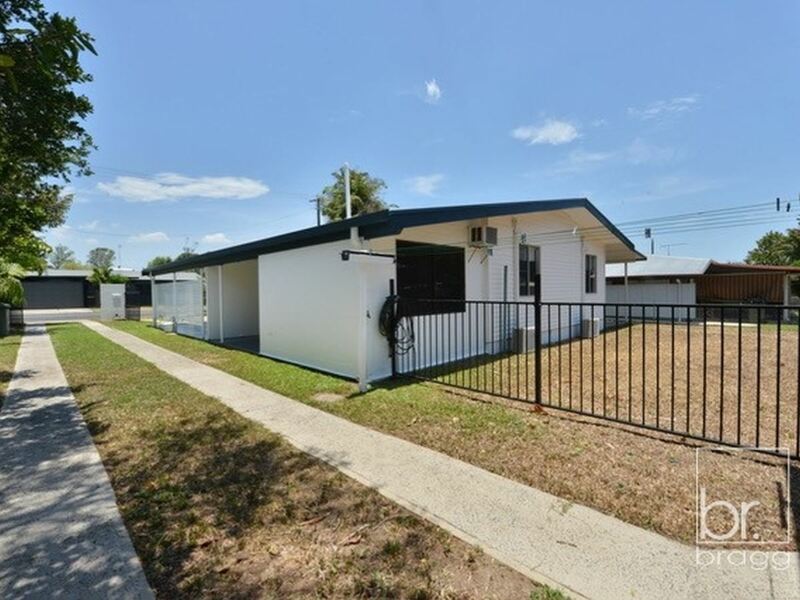 The side access and fully fenced yard allows easy storage and access for boats, caravans and multiple vehicle spaces. 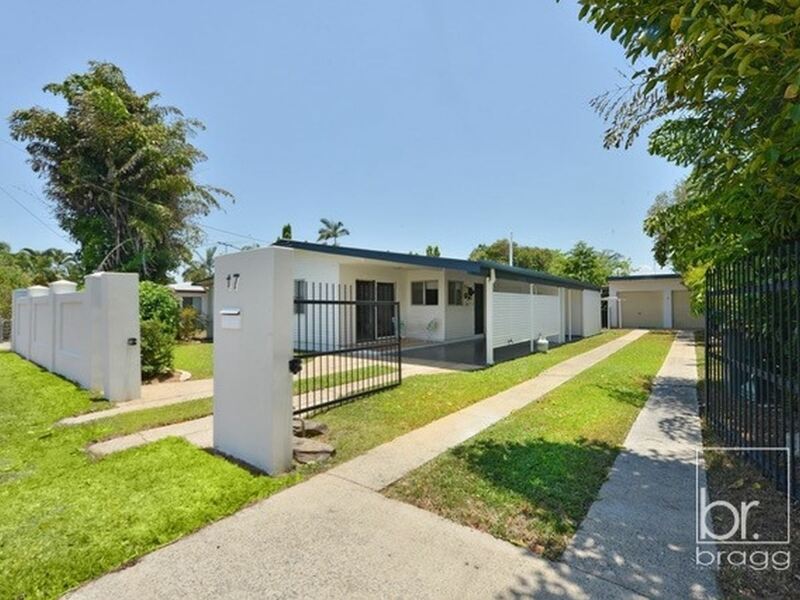 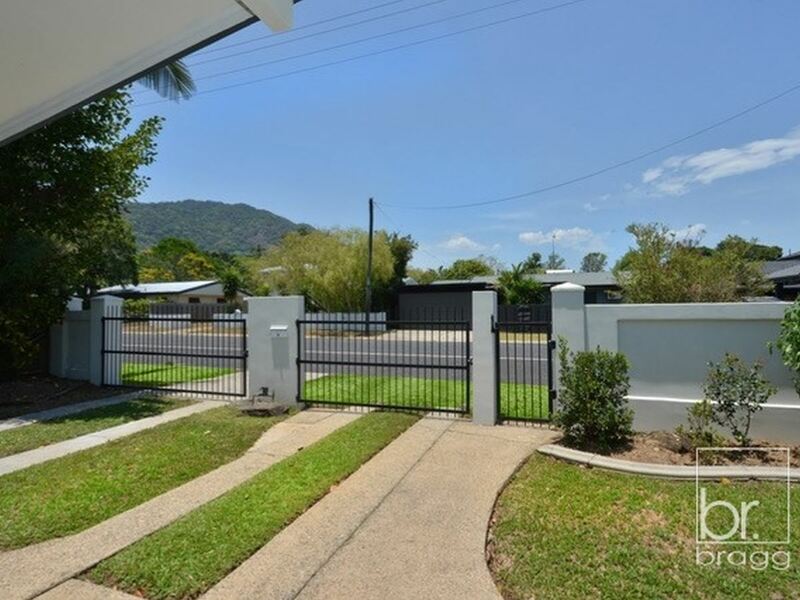 Only a short walk from local schools, Stockland shopping centre and local parks this property won’t last long!